All the Kapamilya shows you want, at just $20 for 3 months! 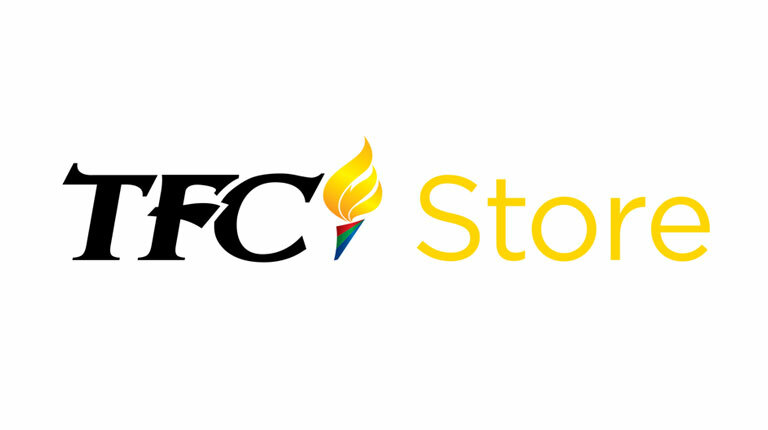 TFC subscribers and customers of TFC @ the Movies, StarKargo, TFC Live Events, TFC Store, TFC fans, ABS-CBN Foundation donors and all are invited for a chance to win selected game and event tickets at ORACLE Arena inside the TFC Suite this 2018-2019. 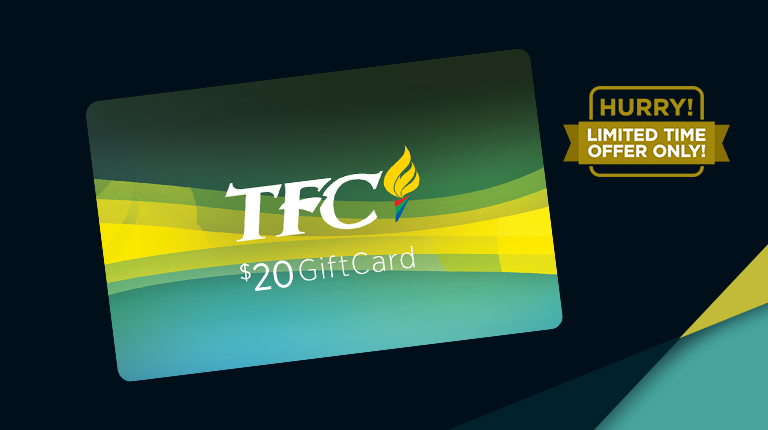 Get 30 days FREE Premium Access to TFC Online!